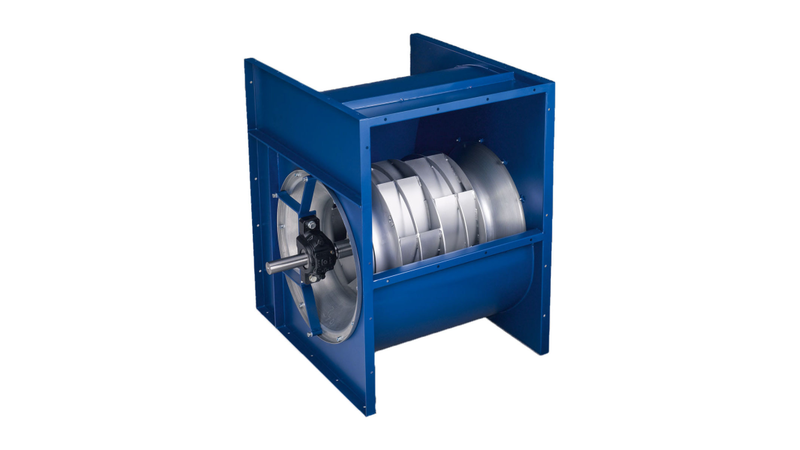 We offer a wide range of tangential, axial and centrifugal fans with all types of flow configuration for greatly varying operating conditions. Whatever your application, benefit from our high-quality products and their superior characteristics: compact design, rugged construction and high resistance to temperatures and media. 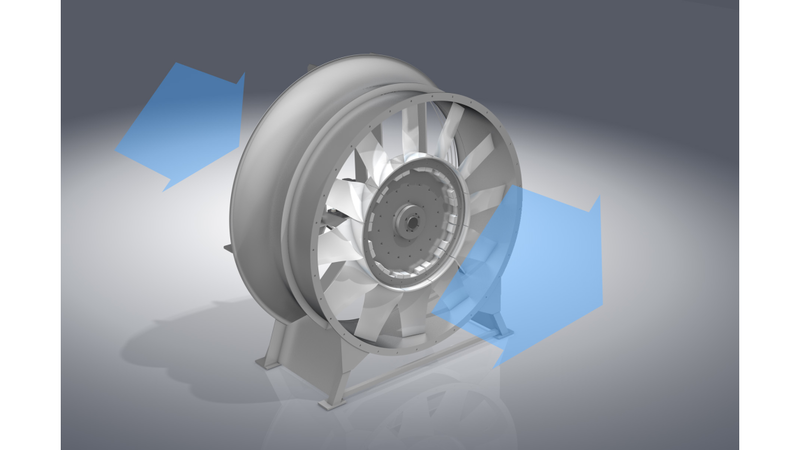 Our fans are also very energy-efficient, which means they can help to optimise your process. We will apply our technical expertise and production capabilities to design a customised version for you and manufacture it in large or small quantities. 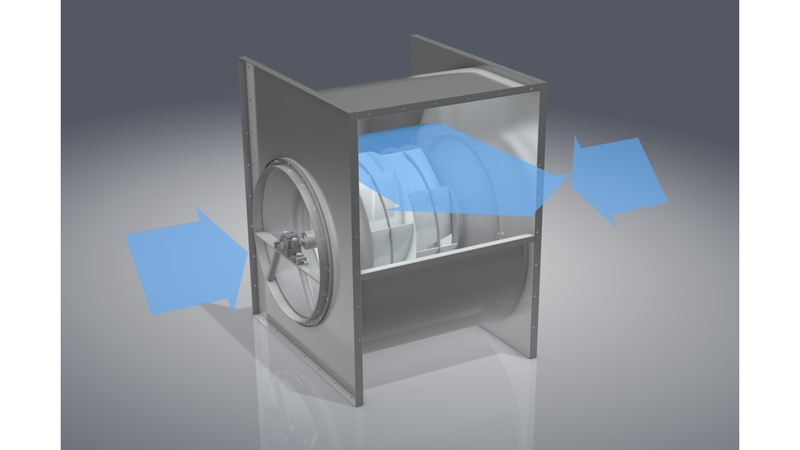 LTGs radial fans can be found in every imaginable application, and in a wide range of designs and drive types. The spectrum extends from low-pressure to high-pressure models, and there is a fan with a power characteristic matching the specified operating point for every requirement. There are models for high or low process temperatures, aggressive media or solids, and there are also explosion-protected ATEX versions. Or maybe you need a standard design with low acoustic power or a special design for integration into your facilities: your challenges are what drive us.